Posted on September 28, 2015 by "The Trailblazer"
Are you interested in writing a book but have the first clue as to where to begin? I personally know how that feels because when I set out to write my first book two years ago entitled, The Power in Waiting I had no clue what I was doing. Actually, just like you may have done, I also sat down and just started typing until I ran out of words for that day then when done I would put it down and pick it back up the next day. A goal without a strategic plan of action is simply a wish! What do you have to say? Before you can write a book you must first identify what you have to say and why should anyone care? I know that may sound cold but it’s quite the opposite. These are hard truths that you must answer BEFORE you set out to write a book. Always identify a solution you are providing to a specific problem. Now sure, you can provide several solutions to multiple problems but be careful not to be too vague that you are unable to identify your target market specifically. Identify the strategic plan of action you will implement in marketing this project- Too often I see authors who have a great story line or content, phenomenal graphic design for their book site and a website you just love visiting but yet they aren’t selling any books. Why is that? Because they waited until after the book was written to develop a marketing strategy. This is a big no no!! You do NOT wait until your book is complete before you are talking about it, hosting live readings about it, teleconferences; etc. That is just like a film director waiting until the movie comes out before they advertise it. No! The reason we run to the movie theater is because we have seen the same commercials over and over and each time our anticipation grows stronger and stronger. What is this called? Marketing strategies. Now the only way you don’t have to market a project prior to release is if your name is Beyonce’ and you have half the world who already knows and loves your stuff. I know that was pretty cool when she did this back in 2013 and her fans went crazy and she sold millions of records in a matter of hours when she released it without a warning. 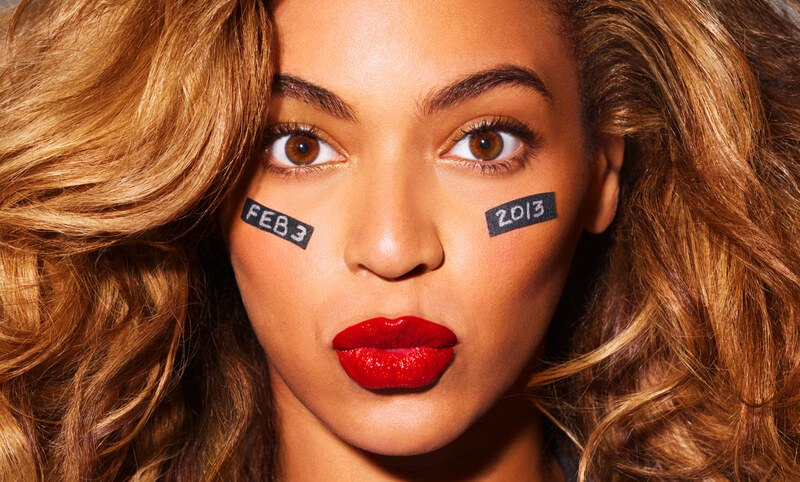 The only way you don’t have to market a new project is if your name is BEYONCE’! 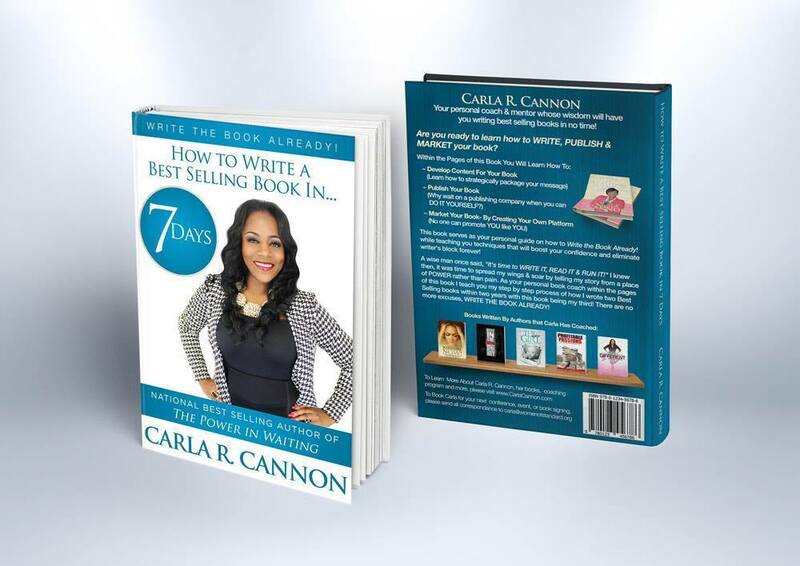 If you enjoyed this tips head over to http://carlacannon.com/bsb7program/ and check out my upcoming Write the Book Already Two Hour Writer’s Intensive Teleseminar in I will be hosting for the first time ever on Monday, November 2, 2015 at 7-9pmEST. During this tele-seminar I will be taking you step by step on how to write, publish and market your book as well as teaching how when you write a book you actually launch your business!!! I also teach you how to prevent writer’s block FOREVER! I’ve been writing for over three years professionally and have NEVER ran out of words to say or drew a blank. Don’t miss it! It’s going to be epic! When you sign up you receive full access to this one of a kind teaching, my book: Write the Book Already absolutely FREE (that I am only offering via this program) along with a 30 minute Breakthrough Coaching session with me absolutely FREE! Head over to http://carlacannon.com/bsb7program/ now to learn more and sign up! Trust me it will be well worth the investment!